Those that manage a business probably don’t realize the many benefits of coffee. They probably only think about morale, since good coffee is something nice to offer employees. It is also something that visitors will enjoy too. However, office delivery of coffee doesn’t stop there. 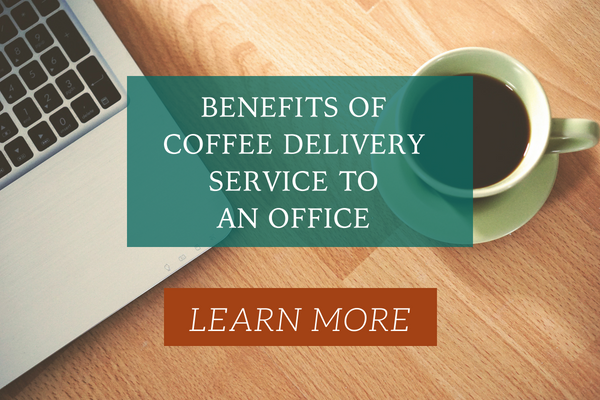 Here are more things to consider when deciding to make the move to Coffee Delivery. There is no doubt that coffee is a great pick-me-up first thing in the morning. The caffeine is what it takes to get a lot of folks moving. However, later in the morning when people start to get in a lull, a great cup of coffee will give them the burst of energy to regroup and get their second wind. This will offer increased productivity. Even after taking a few minutes for a coffee break, the employees will return with more energy to carry on with the day. Employees are going to get their coffee somewhere. Why not save time and provide it? Otherwise, one person will spend time getting everyone’s specific order and going to a coffee shop down the street. By the time they get back, think about the productivity that could have been saved by them simply going to the breakroom and getting their coffee and letting everyone else do the same. The time starts to add up when you consider this being a daily thing. There is something about holding a cup of coffee that makes it easier to approach a co-worker about a question or project. A study showed that employees that participate in idle chatter were more productive for longer periods compared to peers that didn’t wander from their desks. Those that want their office to have a robust social network where people are comfortable with each other will find that collaboration and teamwork come easier. Nobody wants to be that person who is responsible for going to the warehouse club to stock up on all the coffee supplies. It seems that nothing ever runs out at the same time. There is either too much or too little of something. 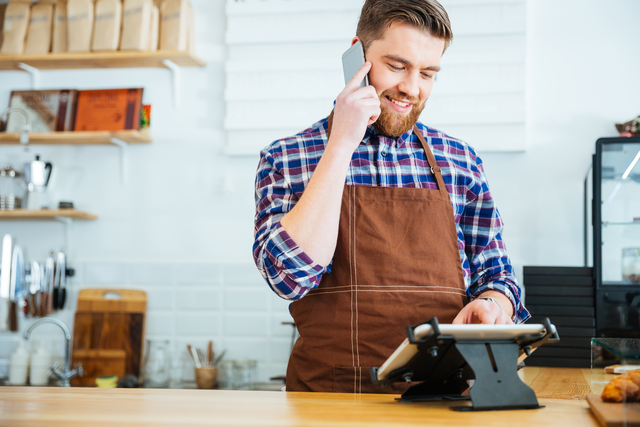 After reading about Coffee delivery service and why it helps, take the time to make the call today. It will pay off in many ways and be enjoyed by all. When going with a service, everything is taken care of.